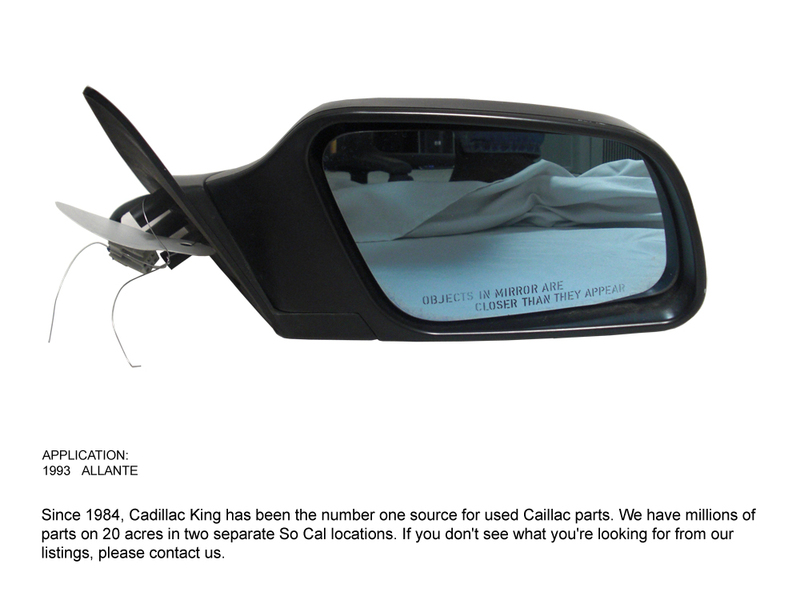 Cadillac King is your #1 source for Cadillac parts from 1950 and up. 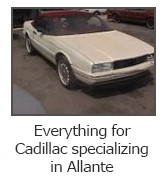 We have been in business for over 30 years. We have over 20 acres of Cars and Parts at our facility. Cadillac owners from all over the world know that they can locate hard to find parts and get friendly service with a smile from Cadillac King.